Hand Engraving! What a wonderful way to celebrate the love your parents have for you. 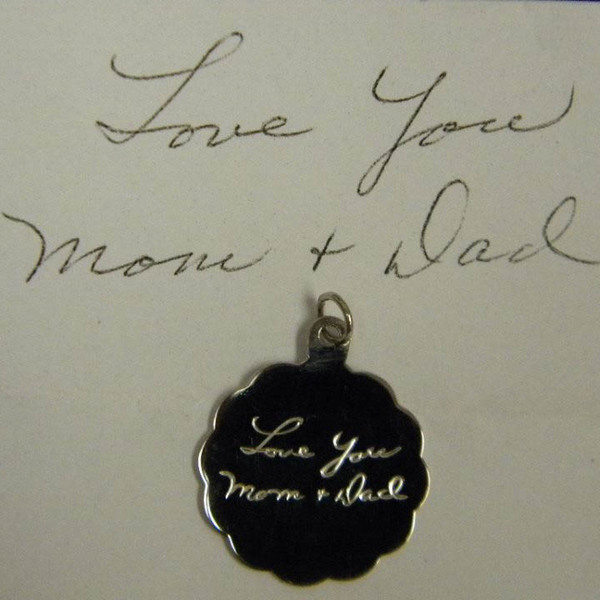 At Diana Jewelers of Liverpool, we are proud to offer hand engraving as one of our many services. Stop in today and see what we can do for you!